View Inside Kaumana Lava Tube, Hawaii Duvet Cover for Sale by Gregory G. Dimijian, M.D. by Gregory G. Dimijian, M.D. 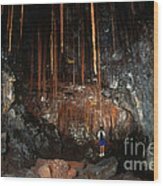 Queen duvet cover (88" x 88") featuring the image "View Inside Kaumana Lava Tube, Hawaii" by Gregory G. Dimijian, M.D.. Our soft microfiber duvet covers are hand sewn and include a hidden zipper for easy washing and assembly. Your selected image is printed on the top surface with a soft white surface underneath. All duvet covers are machine washable with cold water and a mild detergent. 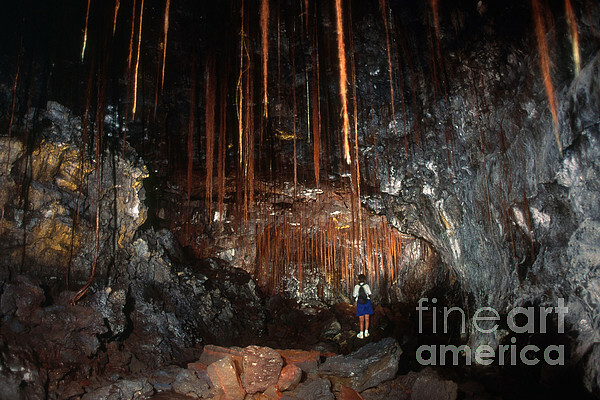 There are no comments for View Inside Kaumana Lava Tube, Hawaii. Click here to post the first comment. 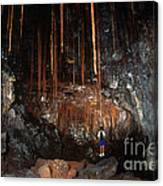 Tree roots hang from the ceiling of Kaumana Lava Tube on Hawaii's Big Island. 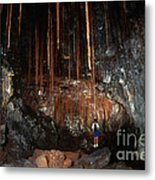 Lava tubes are natural conduits through which lava travels beneath the surface of a lava flow. 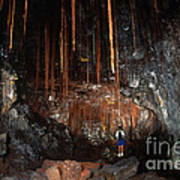 Once the lava flow has ceased and the rock has cooled, a long, cave-like channel is left behind. About Gregory G. Dimijian, M.D.